Hey there! Steve and I had a fabulous time in the finger lakes (do we have to leave?!) and are driving today to Buffalo for our friend’s wedding. And while we’re home, we hope to do a little wedding planning ourselves! We have a tasting scheduled with a potential caterer that we’re really psyched about (hello farm to table!). Even more exciting though is our guest blogger today, Min Kwon of The Adventures of MJ and Hungryman! Min and I met in Vermont at Blog Brûlée and I’m SO glad we did. She’s one of the sweetest, kindest, most caring people around and I just adore her. Did I mention she’s one of my favorite bloggers too?! Her recipes and photos ALWAYS make me drool. Without fail. I’m so excited to introduce Min to ya’ll! Thanks friend for hanging on the blog with us today! I’m obsessed with beans. All kinds of beans. Not only are they super economical and easily accessible, these little guys are packed full of nutrients! 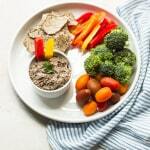 While they are known for their high protein and fiber content, they are also excellent sources of various vitamins and minerals, including magnesium, potassium, zinc, and B vitamins. And, of course, the best part is that they are delicious and can be easily incorporated into all kinds of dishes. Their usage is limited only by your imagination. While growing up in Korea, the bean that I consumed on a daily basis was adzuki beans. Though they can be used in savory dishes, I enjoyed them mostly as a dessert in the forms of bread, mocha cake, shaved ice, etc. In Eastern medicine, these red beans are exalted for their “strengthening” qualities and various health-promoting benefits, particularly related to kidney and reproductive function. 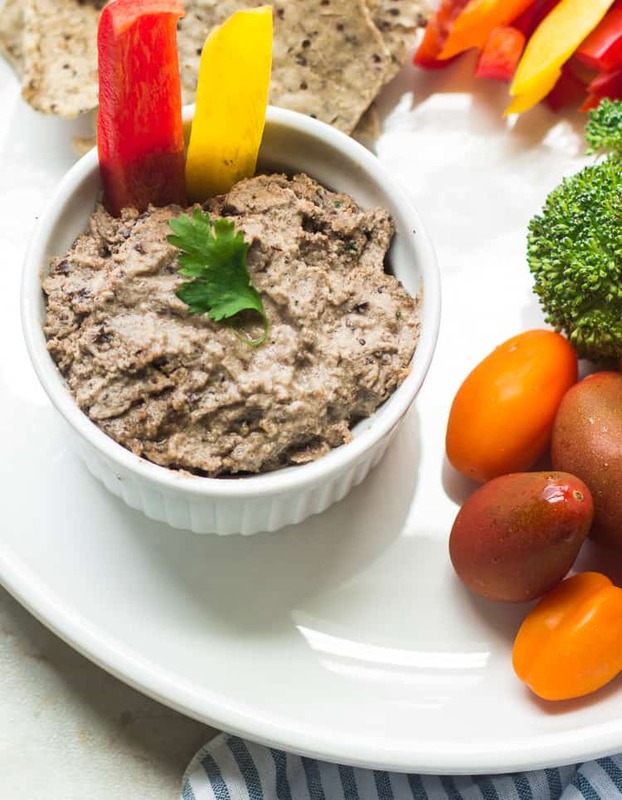 Since I’ve been in a serious “dip” mode, I couldn’t help but elevate the traditional hummus recipe with these nutty and hearty beans that conjure up all kinds of fond memories. 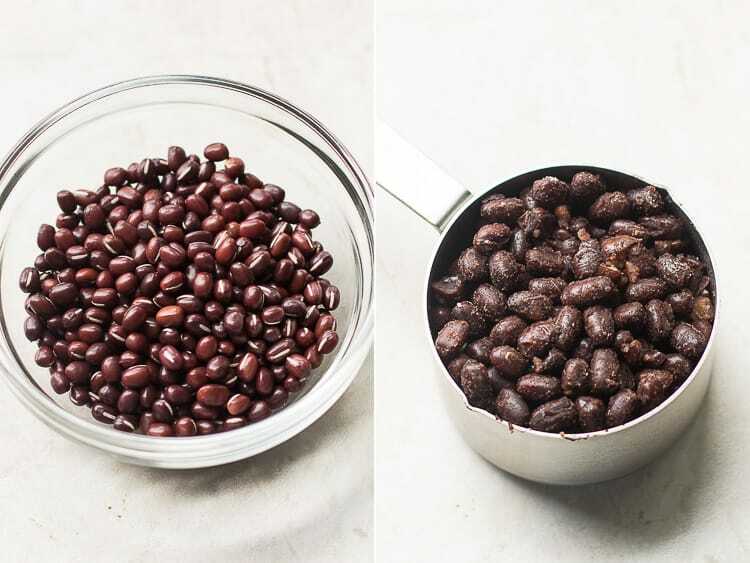 To prepare the beans, soak for 1-2 hours. Drain and rinse. In a pot, add the beans and water and bring to a boil. Once it starts to boil, reduce to a simmer and cook for 45 minutes -1 hour, until beans are fully cooked. I like mine really soft. I suggest you make a big batch of them and enjoy throughout the week in salads or other side dishes. If you’ve ever made hummus before, you know how super easy it is. Just dump all the ingredients into a food processor and blend until smooth! Get your dippers ready because this nutty, slightly smoky and spicy creation is going to need a companion ASAP. I suppose a spoon will also do (guilty). Combine first 9 ingredients into a food processor and blend until smooth. Add water and blend to desired consistency (1 tablespoon at a time). Season to taste with salt and pepper. Thanks so much! I’m having an insane craving for hummus and the nearest store is 30 minutes away! 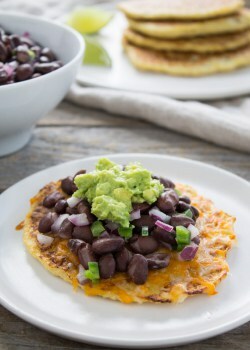 I had adzuki beans on hand and then found this recipe! Thanks so much!! so excited to try the reciepes,am cooking aduzki beans right now. 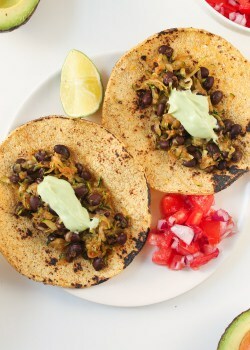 Kara I love Vegan pareve recipes like this! This is the best WholeGrain Bread Spread. Bread and Hummus sandwich is the main dish for me! Thanks! Glad you enjoyed this recipe! I haven’t either, Alex! I actually just saw them in an ice cream flavor at a local ice cream shop and I totally chickened out on trying it. Went for classic cookie dough instead. Weak lol. Drive safe Kara & Steve. We are so excited to meet you. We’ve been working on a special menu for you to try with some of our local fruits and vegetables. Here’s a glimpse of what we are cooking up! Thanks, Amy! We had such a great time at our tasting. The food was absolutely divine!